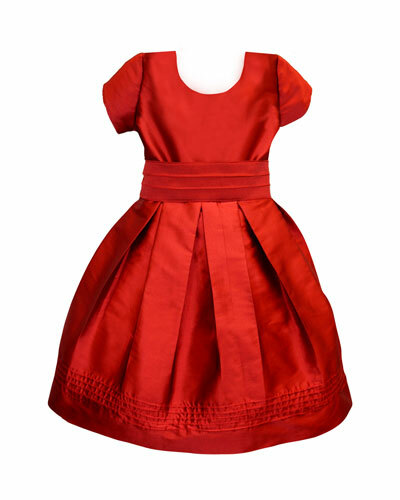 Isabel Garreton is the eponymous children’s collection of a designer with a mission to empower underprivileged women through employment. Originally from Chile, Isabel Garreton sought to create a company that leveraged her innate passion and talent for design to provide opportunities to women in her home country. 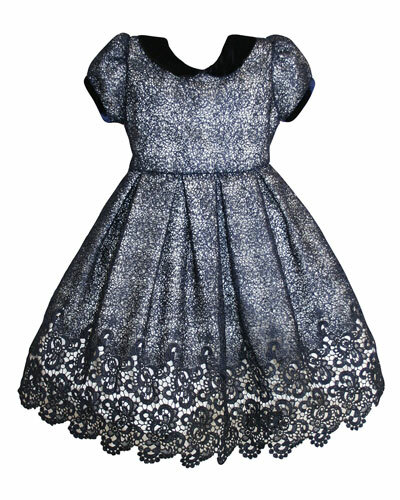 Each piece of children’s clothing from Isabel Garreton is handmade by talented female artisans in Chile, reflecting the proud history of the country’s construction and embroidery techniques. 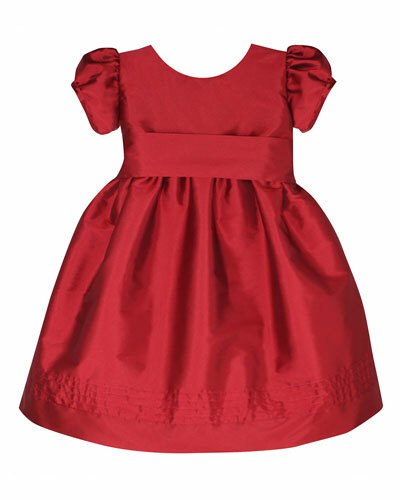 Dresses, bonnets, playsuits, and Christening ensembles are mainstays of the Isabel Garreton collection. 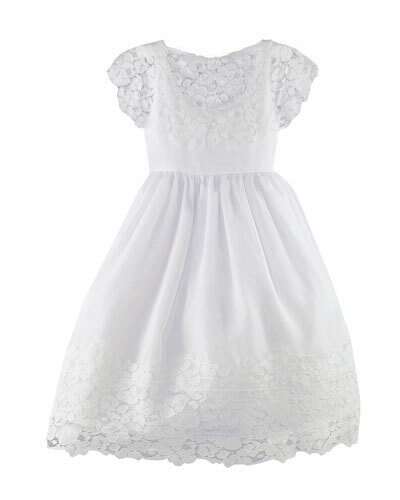 Shop a selection of clothing for children and babies by Isabel Garreton at Bergdorf Goodman. 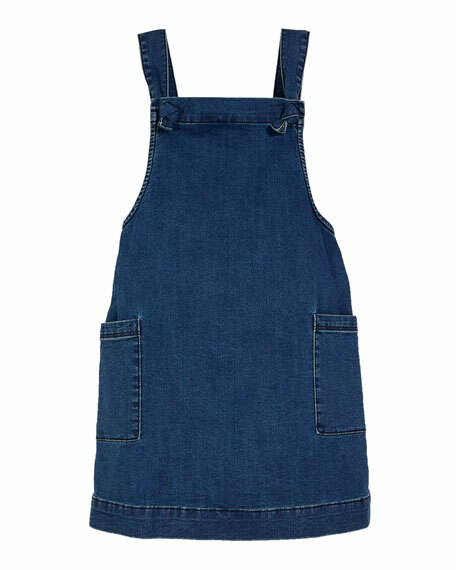 AG Adriano Goldschmied "Joslyn" denim dress. Square neckline. Wide straps with knotted detail. Side patch pockets. Sheath silhouette. 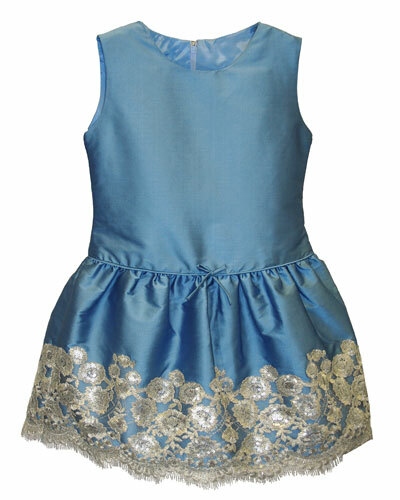 Cotton/polyester/spandex. Imported. 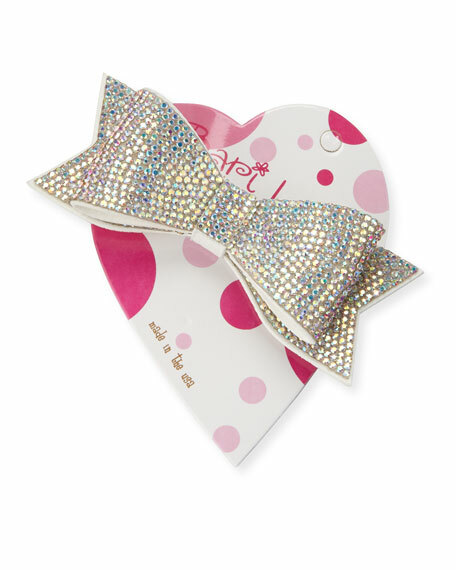 Bari Lynn double crystal bow hair clip embellished with crystals. Polyurethane backing for appliqu. Aluminum clip. Imported. 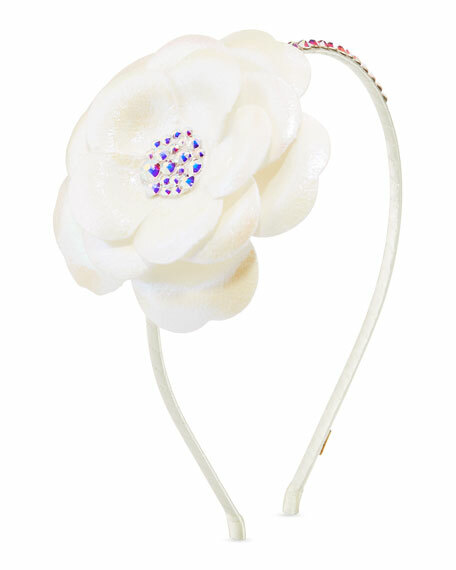 Bari Lynn headband with flower rosette. 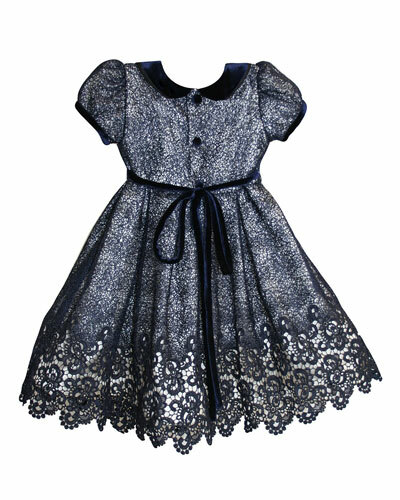 Adorned with Swarovski crystals. Satin wrapped flexi-ribbing. Polyurethane backing. Made in USA of imported material. 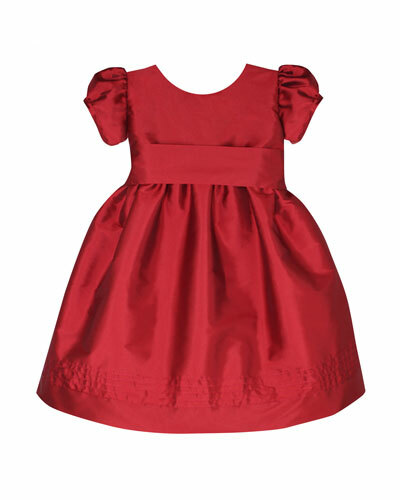 Isabel Garreton "Timeless" taffeta dress with pintucked hem. Crew neckline; self covered button back. Short, puffy sleeves. Hem hits mid-calf. Waist sash ties at back. Fully lined. Attached petticoat. Ethically Manufactured by women artisans. Polyester. Made in Chile.